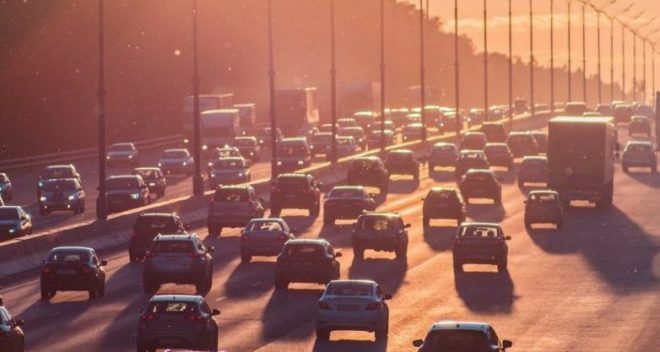 On August 24, 2018, the Trump Administration proposed to roll back clean car standards with the Safer Affordable Fuel Efficient (SAFE) Vehicles rule, a move that will increase vehicle emissions of powerful greenhouse gases that contribute to climate change and harmful air pollutants that endanger people’s health. This proposal takes vehicle emissions standards in the wrong direction, resulting in increased air pollution, greater health risks and higher gas prices. For more information, read our SAFE Fact Sheet. On September 24, 2018, in Fresno, CA, and September 25, 2018, in Dearborn, MI, Environmental Protection Network and Save EPA Ann Arbor members shared oral and written testimony critiquing the Trump Administration’s proposed SAFE rule.